If you want to get serious about creating a different future for yourself, you need support. 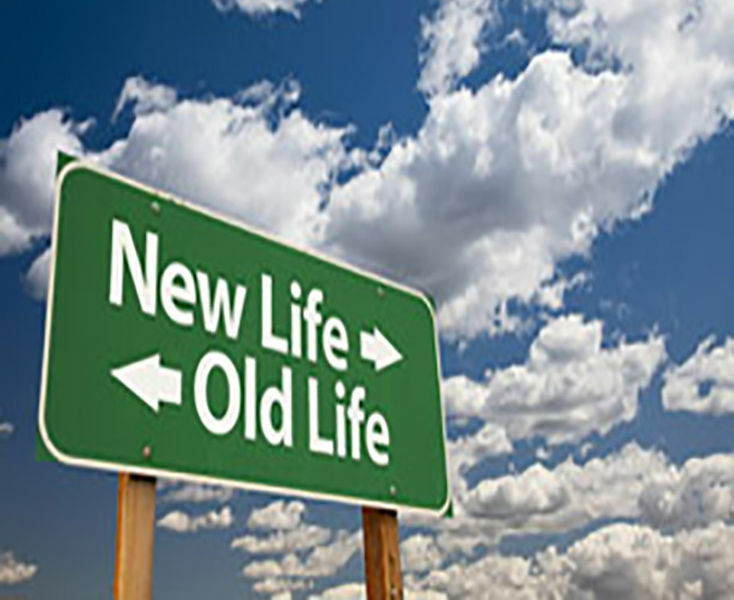 Coaches trained in Life Mapping are able to use its tools and processes to help you find new ways to change your life for the better. A Life Map is an image of the future world you want to live in. Life Mapping helps you access your unconscious mind to describe this world. You create your personal Life Map using the Life Mapping Starter package, then share it with your Coach. A Life Map is like an architect’s sketch — it is what you deeply desire about your future life. Life Mapping is like creating a blueprint to realise your sketch of the future, so it can begin to be built, here in your present life. 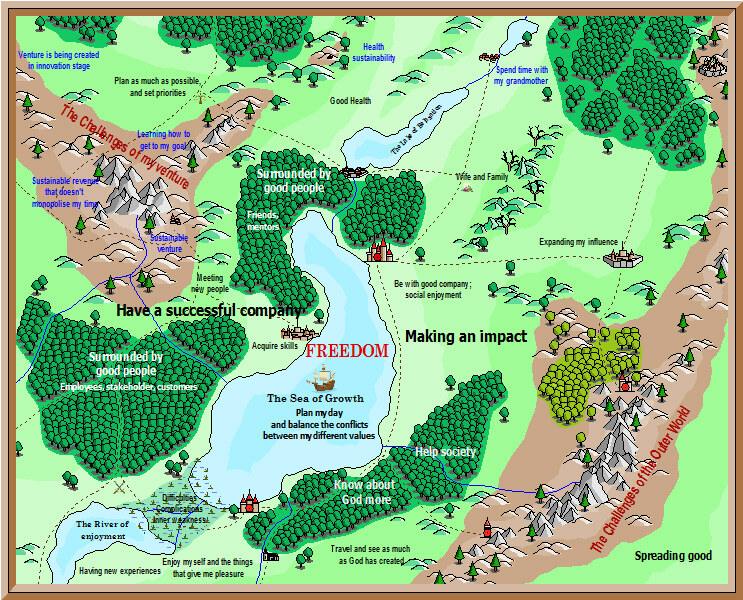 The end result of Life Mapping is you and your coach have a clear path toward changing your life for the better.